Removing all the junk and clutter from your basement can be a nightmare and a great inconvenience. When unwanted stuff accumulates in your basement, it’s time to call basement clean out experts to help you out. We’re the best and most reputable basement cleaning company with an excellent record. We can effectively handle all your basement cleaning needs. Whether your basement looks like a storage space or you simply want to create space to finish your basement, our basement junk removal service is your best bet. Once our team is on site, you don’t have to worry about anything. We also clean and sweep your basement to make sure it looks spotlessly clean! 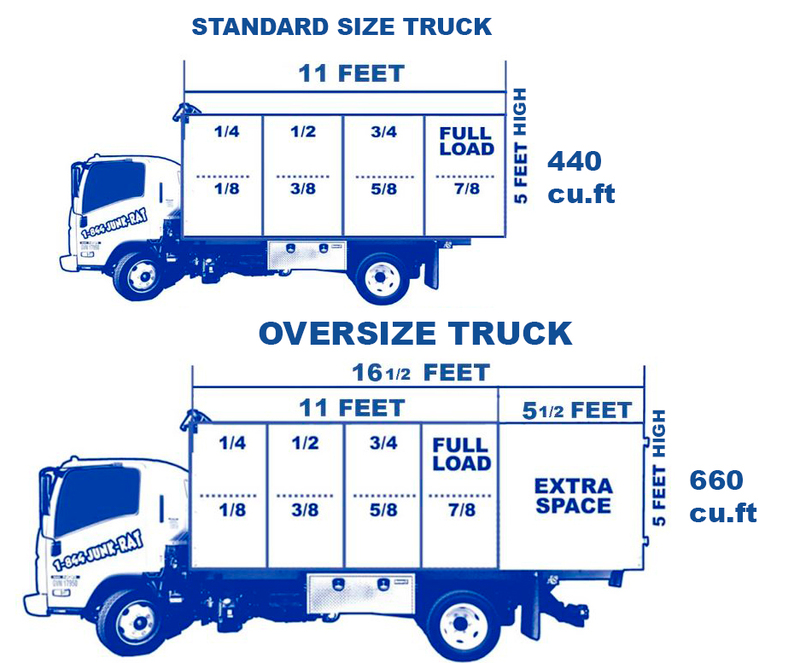 Our superior junk removal services are the cornerstone of our operations and existence. We guarantee our customers perfect customer service. Once you get in touch with us to request for our basement clean out service, we’ll consult with you to check your availability and work around your schedule. Our clean out services team is always on hand to promptly offer you the best services. You can either contact us by calling or use our online booking feature if you’re tech savvy. After we agree on the schedule, our uniformed basement clean out team will show up at your home or business premises. Before we begin working, we shall give you an upfront estimate of the entire service. If you’re looking for Basement Clean out, do not hesitate any longer. 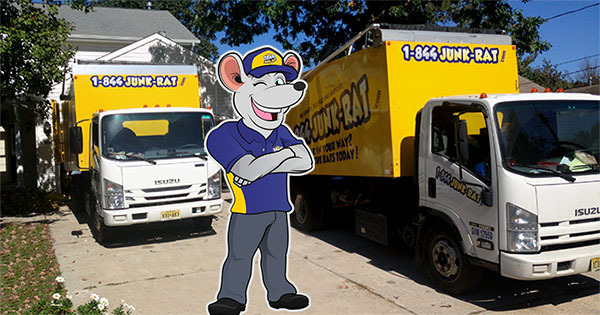 Pick up your phone and call the 1-844-JUNK-RAT basement clean up team to come to your rescue. You can count on our basement clean out program since we know how valuable your basement is. We’ll help you get your space back and not have to look at those piles of clutter in your basement ever again.